An interesting vacancy has just opened up in the Philippines: the country no longer has a “Cobra King” after the person holding that title has died. 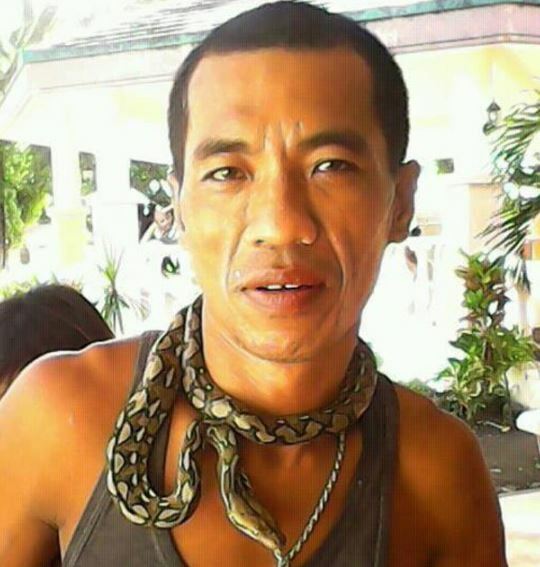 The irony is that Elies ‘Peter’ Lenturio, also known as the Philippine snake whisperer, met his end through an act of revenge on his pet cobra: he was bitten by the snake and retaliated by cutting its head off and drinking its blood. It seems that Elies’s mistake was ingesting the blood. Cobras are extremely poisonous snakes and people in general would be terror-struck if bitten, not to mention dead without immediate treatment. However, the Cobra King had gotten numerous snake bites over the years and knew how to treat himself. He would not go to the hospital that day, choosing to have a few drinks instead and then head home to sleep it off. It turned out to be his last night on earth: he started foaming at the mouth and going rigid, much to the surprise of his family. Elies was rushed to hospital, but he was pronounced dead on arrival. So, how did this ironic demise come about? The snake whisperer from the Sorsogon province kept his pet cobra in the utility box of his motorbike. On that fatal day, Elies opened the container and the snake bit his left hand. The reptile apparently turned hostile and attacked because its tail was pinched in the box. Whatever the reason, Elies got angry, cut off the snake’s head and gulped down its blood. The Cobra King’s family still can’t come to grips with his death given the countless number of times he’d been able to treat himself. News of his death and especially the reason for it have also come as a great shock to many in the Philippines. Elies got his Cobra King title because of his exceptional affinity with all sorts of snakes, discovering his talent at the young age of 15. 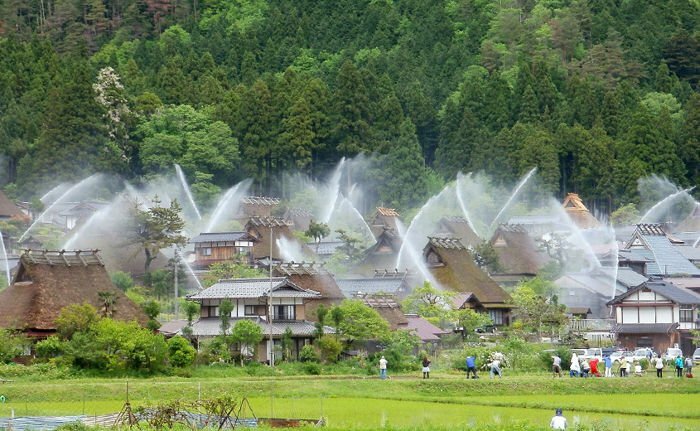 He eventually became a household name, with community members seeking him out to get rid of snakes that had sneaked into their homes. This story is a little hard to believe, considering that cobra blood is widely consumed in countries like China, Malaysia and Thailand, for its health benefits. We’ve yet to hear of a fatality caused by drinking poisonous snake blood, as it doesn’t contain any of the deadly toxins. Now if he had somehow sucked all the venom out of the snake, that would have definitely made the story plausible, but as it stands, the bite was probably what actually killed him. 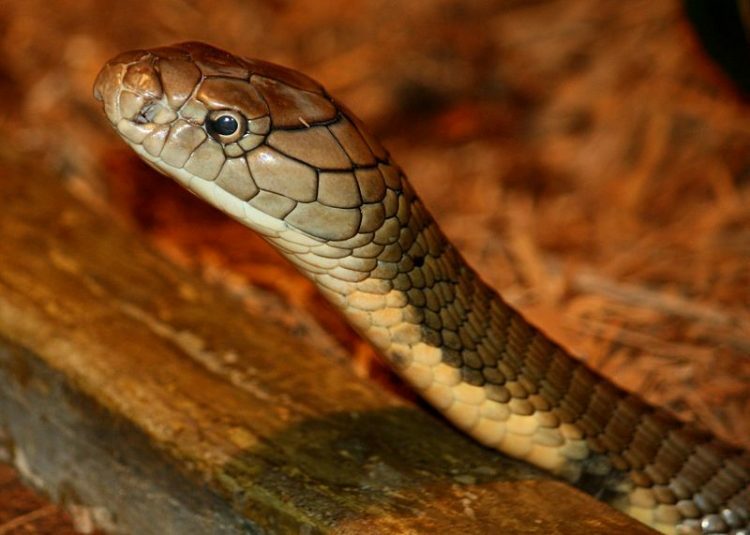 Before you ask, we don’t know if the Cobra King was killed by a King Cobra.